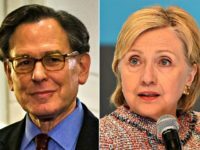 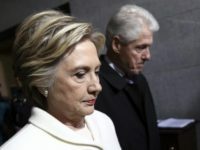 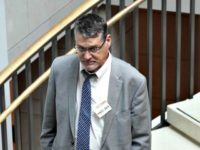 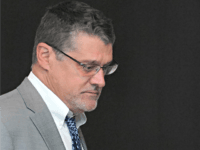 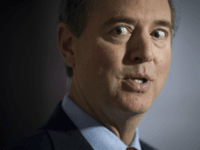 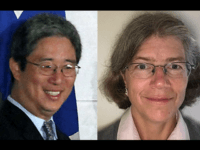 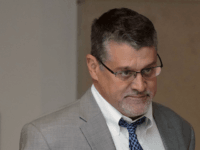 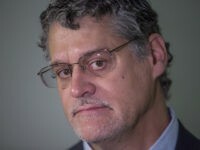 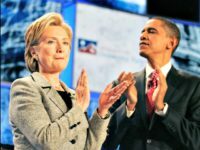 Fusion GPS co-founder Glenn Simpson might have lied under oath to Senate and House investigators when he said he never communicated with the FBI about the dossier that the Hillary Clinton campaign and the Democratic National Committee hired him to produce. 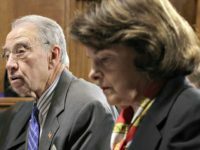 In a letter made public Tuesday, Senate Judiciary Committee chairman Chuck Grassley accused Fusion GPS co-founder Glenn Simpson of making “extremely misleading” statements,” to Senate investigators in August of 2017. 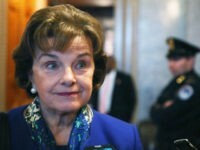 Dianne Feinstein apologized to Chuck Grassley for releasing the Fusion GPS testimony without giving the Iowa senator advance notice. 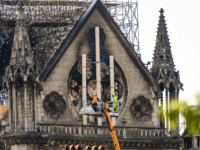 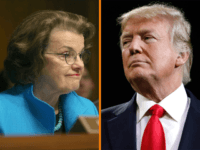 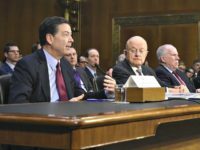 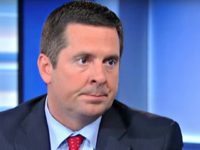 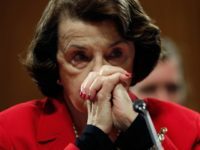 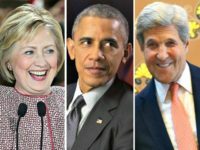 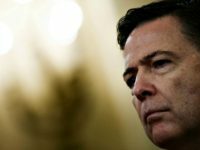 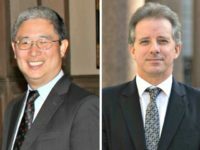 Publication of the Trump dossier has led to someone’s death, a lawyer for Fusion GPS, the firm that produced the dossier, said during testimony released by Sen. Dianne Feinstein (D-CA) on Tuesday. 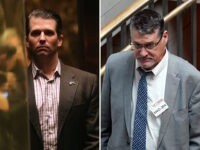 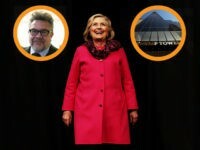 Associates of Russian lawyer Natalia Veselnitskaya arranged a June 9, 2016, meeting with President Trump’s son, Donald Jr., luring him to attend by promising “dirt” on Hillary Clinton. 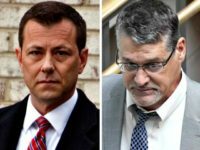 But there was no dirt whatsoever produced at the meeting.